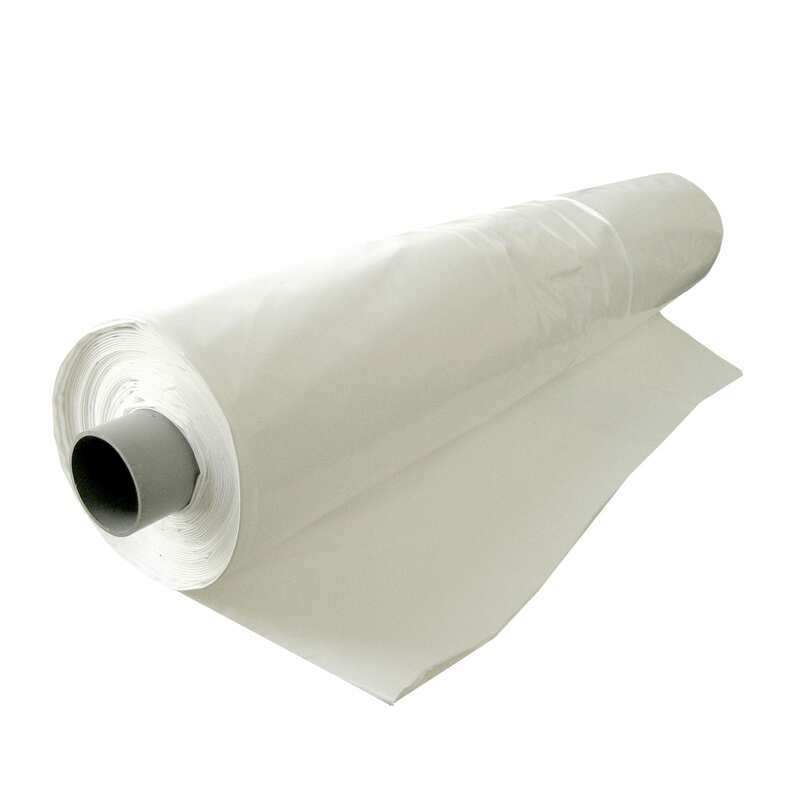 Tufcoat shrink-wrap is an industrial strength polyethene plastic sheeting product. When installed it creates a drum-tight outer surface, capable of withstanding high winds and long term exposure to the elements. 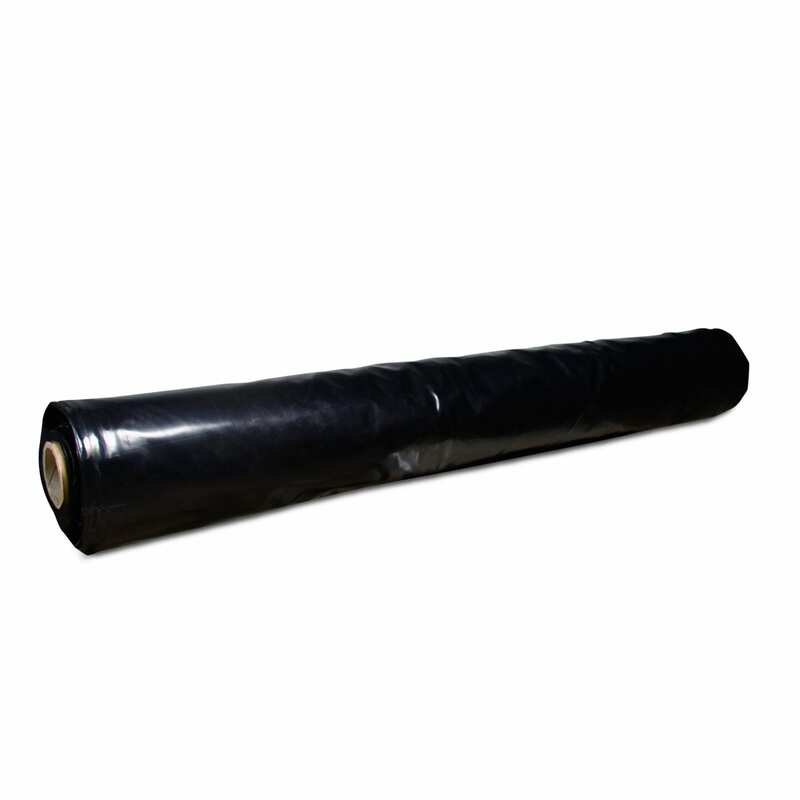 Shrink-wrap forms this tight barrier when fixed by welding the edges and applying heat to the surface. The welds are the most important aspect of the application. 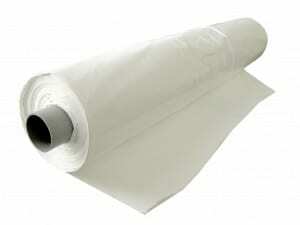 When the material shrinks they hold the tension of the surface as the material pulls against them. Our products are manufactured to a unique formula, developed over 10 years through testing and application. 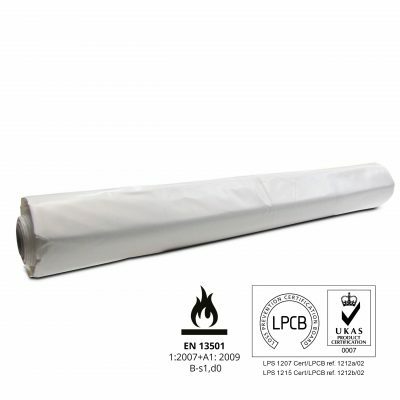 We have created a balance between the various additives used in our different products resulting in shrink-wrap with excellent welding properties and the highest certification of flame retardancy. 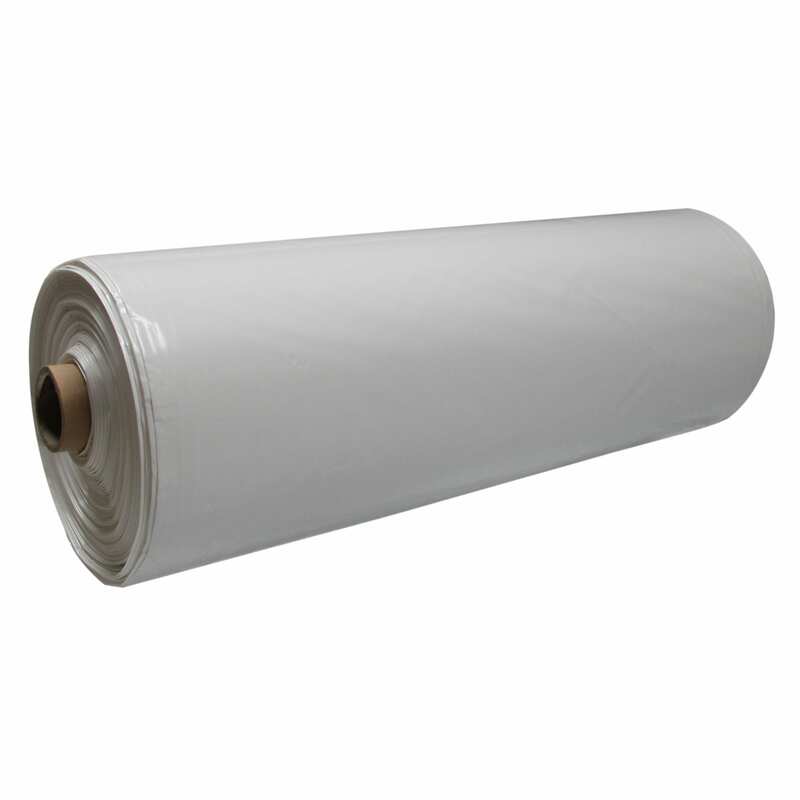 There are two main product ranges which are our 300µm (micron) and 190µm (micron) shrink-wrap rolls.